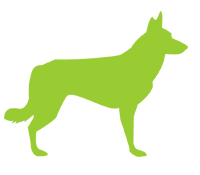 Apply & Book Online Now ! 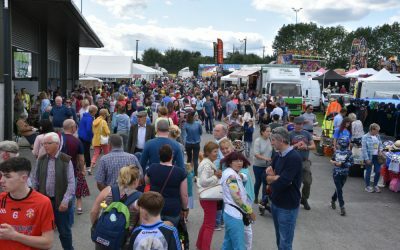 Music, Foodstands, Competitions, Entertainment, Ceoil Agus Craic! 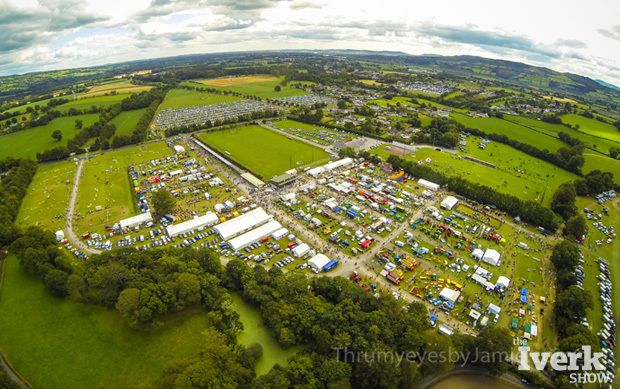 Iverk Show Grounds, Piltown, Co.Kilkenny. 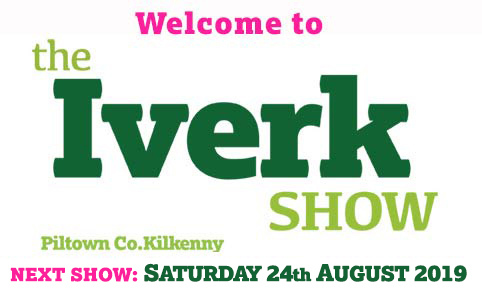 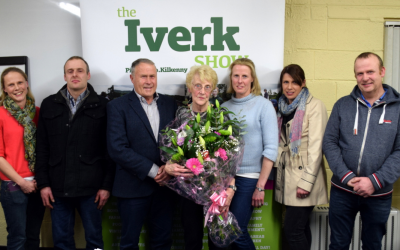 and abroad for your support at the 2018 Iverk Show. 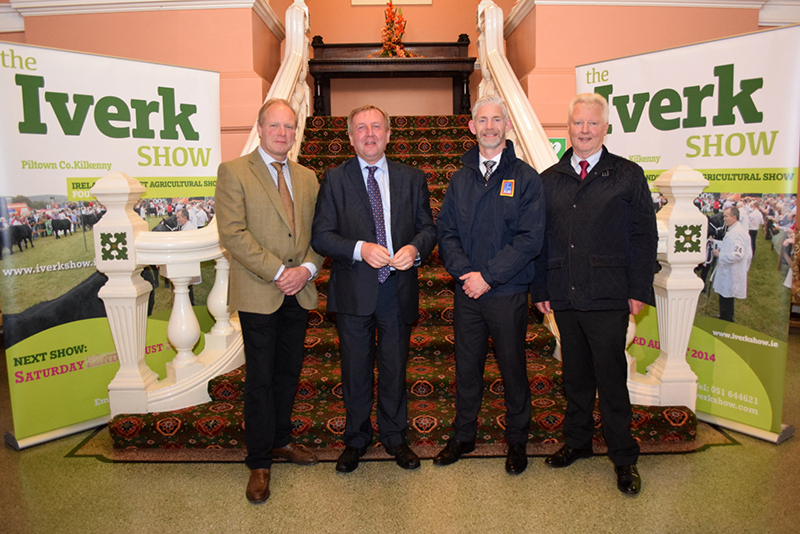 Minister for Agriculture, Food and the Marine, Michael Creed, T.D is pictured with Robert Dowley, Chairperson Iverk Show Society, Rob Farrell ALDI and Paul Matthews ABP at Kildalton Agricultural College, Piltown, Co. Kilkenny for the official launch of the 2017 All Ireland Irish Angus Bull Calf Championship sponsored by ALDI in conjunction with ABP Ireland and the Irish Angus Cattle Society. 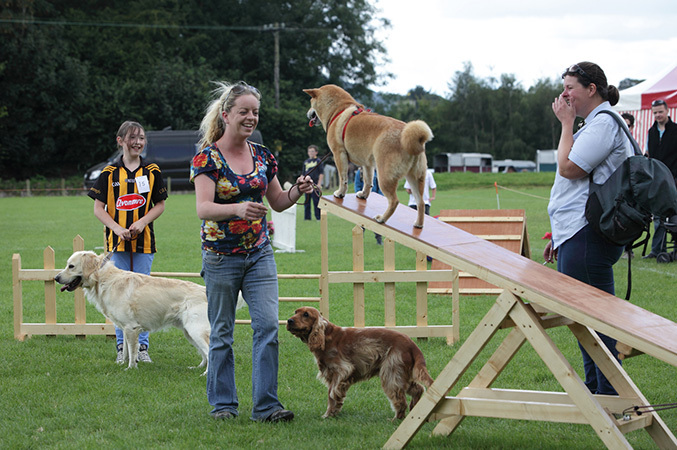 A Great Day Out For All The Family ! 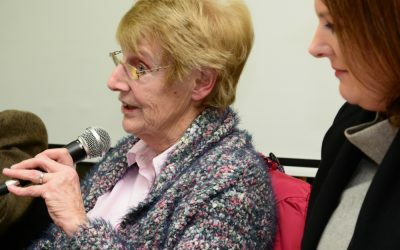 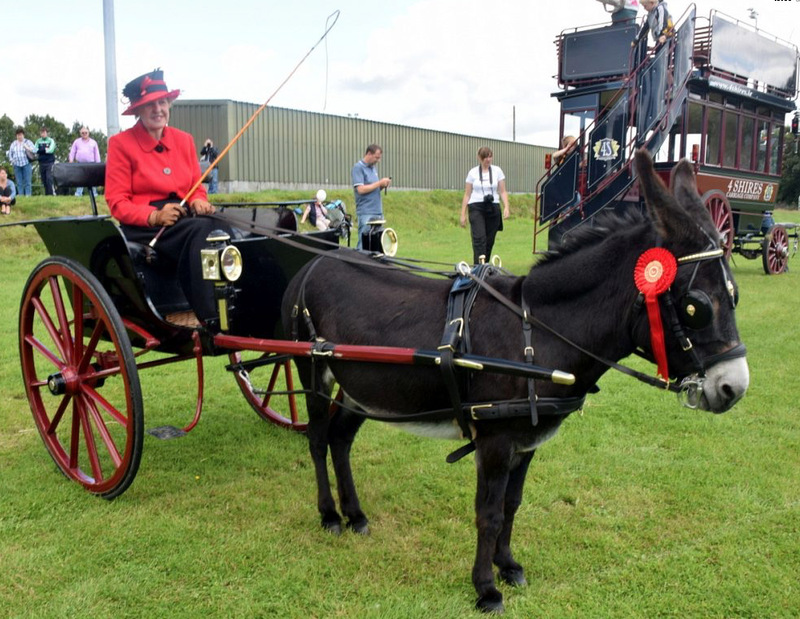 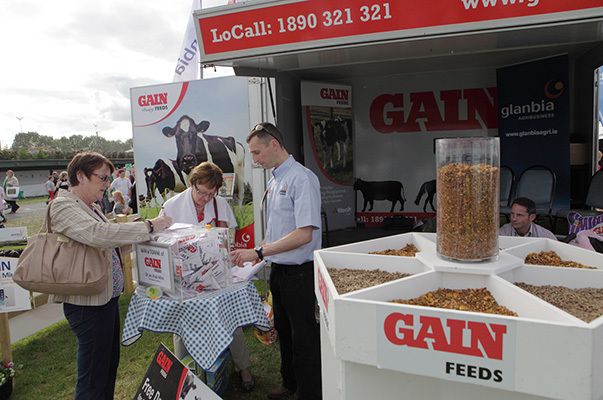 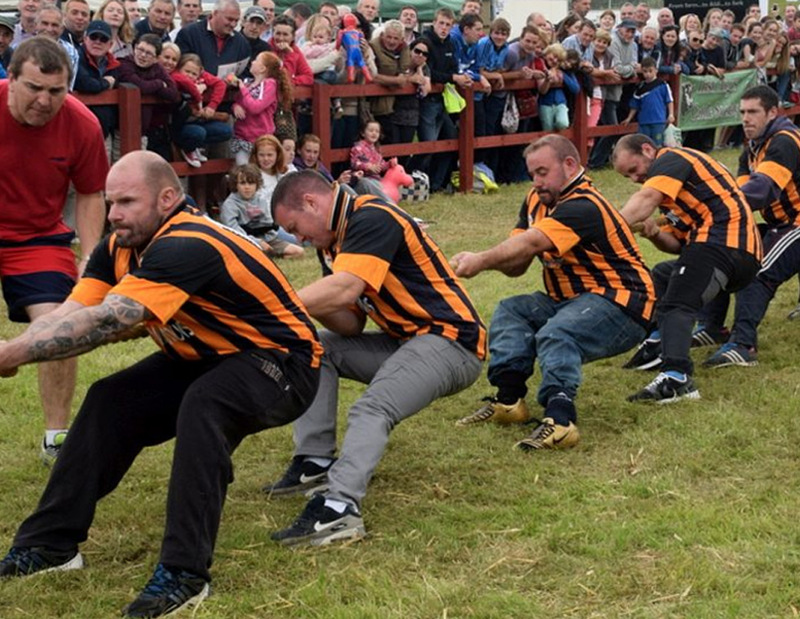 Read more about the History of Ireland’s oldest Agricultural show and the local area. 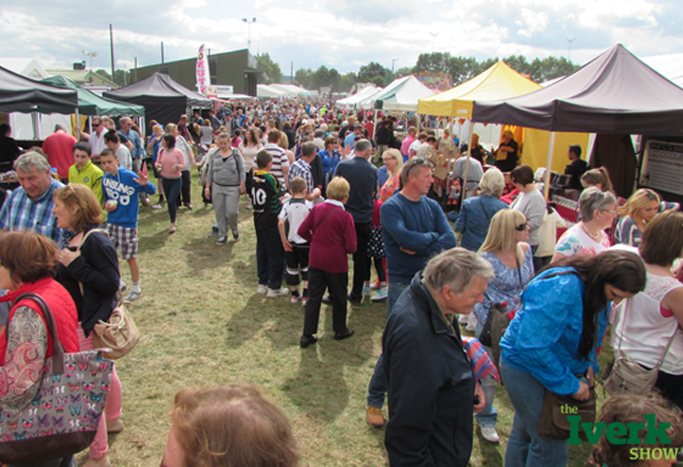 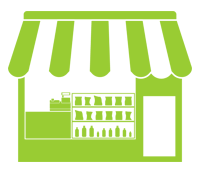 We have an ever growing range of Trade and Artisan Food Stands at the Iverk Show. 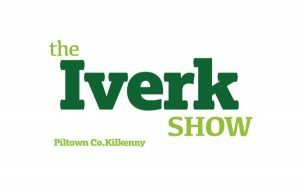 There is something for every one at The Iverk Show. 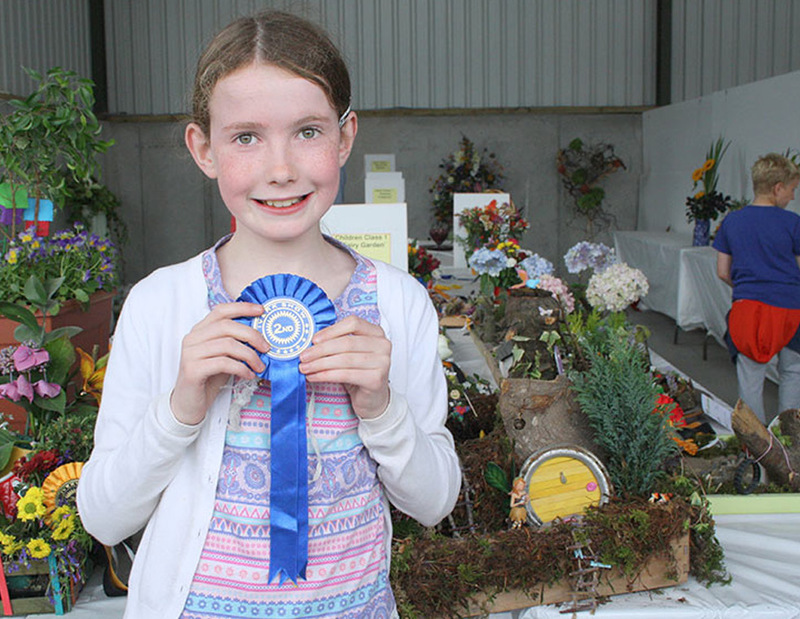 Look back and pictures and images from the show from over the years.